Hout Bay Manor has preserved the history and heritage while infusing the interiors with Zulu and Xhosa chic décor to celebrate the vibrant pulse of South Africa. The owners love for Africa, it’s people and culture is reflected in the bold colours and superior fabrics, complemented by exquisite unique pieces that have been used to create ‘a jewellery box of gems’ to offset the mellow ambience of the original interiors. 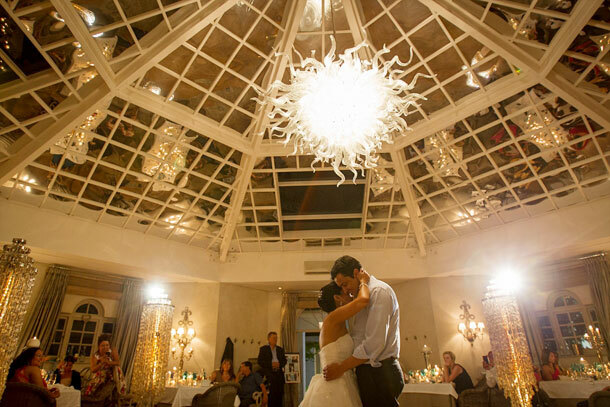 Pure is the perfect setting for the most romantic celebrations. Whether the occasion is an intimate one or a larger party, we can accommodate and tailor the event to suit your needs. Seating from 40-100 guests or up to 150 cocktail-style, it promises to be an unforgettable and glamorous affair! Set menus are created by the Head Chef to suit both budgets and palates. Relax under magnificent old oak trees in the tranquil setting of the indigenous private garden that has been returned to its original glory whilst complementing the new look of the Manor. For your out of town wedding guests the Manor offers excellent accommodation in Hout Bay so guests can overnight after partying the night away. 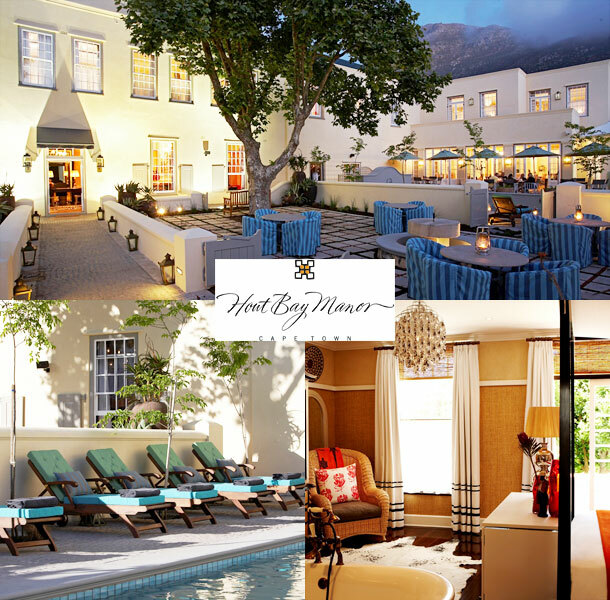 To book this gorgeous venue visit Hout Bay Manor.